Accommodation Booking (In Hotels/ Resorts /in Heritage Palaces/Camping In Tent). Tribal Dance ( Dhemsa) in the tribal villages of Odisha and ( gutul dance, Bison Horn dance, Baiga tribe dance) in Chhattisgarh during Tribal Tour. 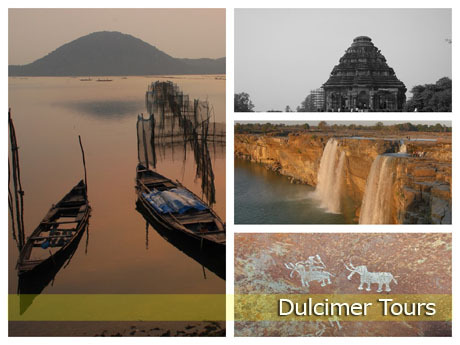 Dulcimer Tours try to provide best services for all age and all category guests. 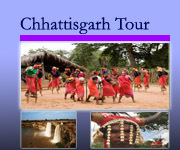 In our itinerary (Tour Programme) we try to provide you the top end services with best price. 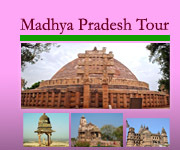 The above mentioned services are not mandatory for all category guests. Other services will be changed). 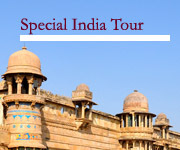 But responsible during the tour in budget category guest remain unchanged. 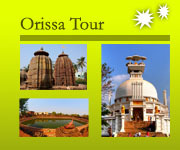 Before finalize the tour please clarify about the package ( Deluxe Or Budget).